Somerset County Library System of New Jersey’s third annual Small Business Expo will be held September 17, 1-4 p.m. at SCLSNJ’s Bridgewater Library branch, located at 1 Vogt Drive in Bridgewater. 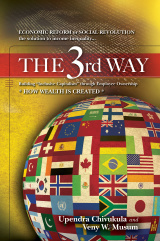 Before the Expo doors open, authors Upendra Chivukula and Veny W. Musum will host a brief conversation about their book, “The 3rd Way,” with a question and answer session at 12:30 p.m. 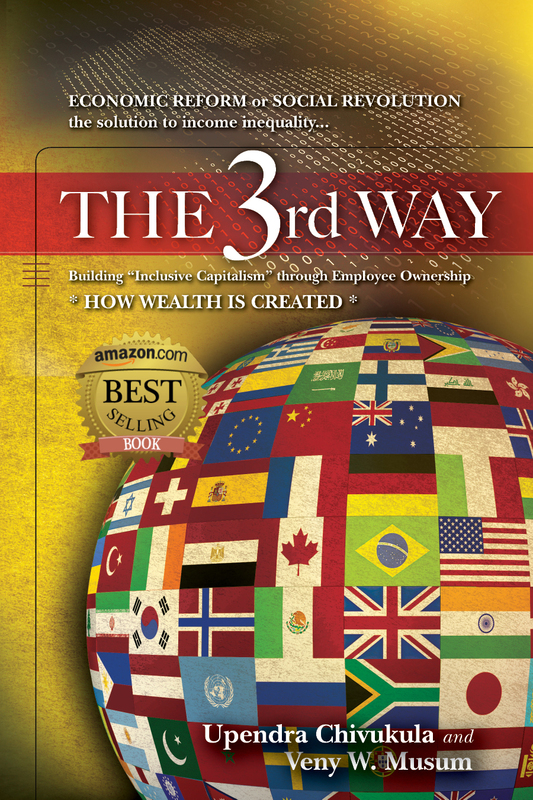 The book will be available for purchase and author signing. There will be light refreshments and giveaways. Registration is not required for this program. For more information, visit SCLSNJ.org or call 908-526-4016.